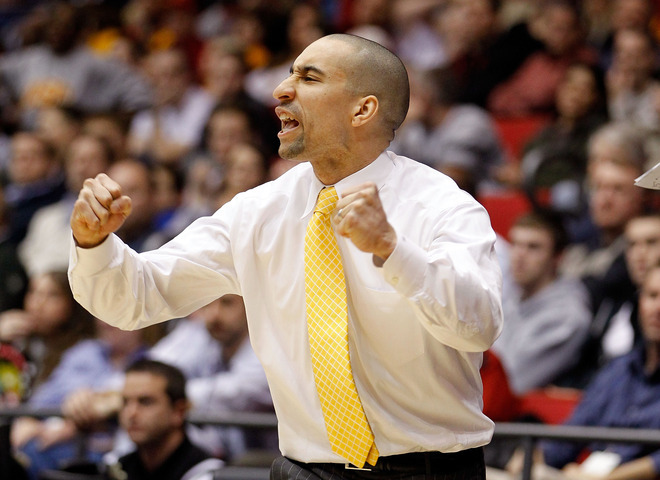 -- VCU coach Shaka Smart was asked if the First Four felt like the “real” NCAA tournament. To read a critique of the First Four, or First Bore as Yahoo! Sports Jason King describes it, click here.